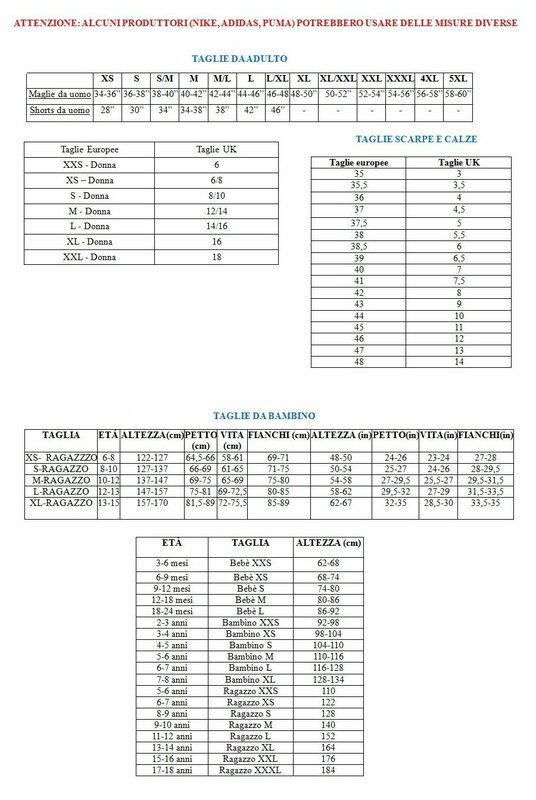 Maglia USA calcio 2016-2017 Home. 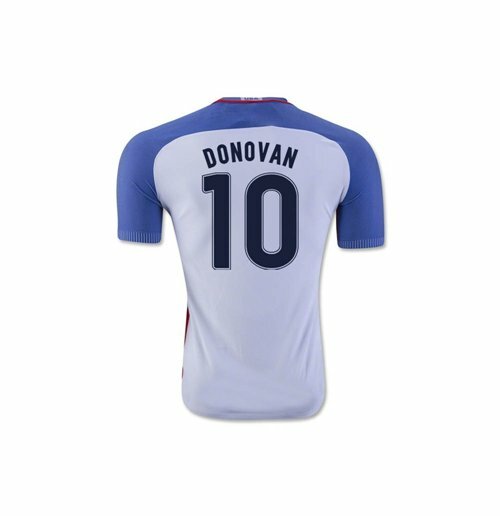 2016-17 USA Home Shirt (Donovan 10). Buy theA Landon Donovan footballA shirtA for the USAA national team. This is the new USAA homeA shirtA for theA 2016 Copa America finals which is manufactured by Nike and is available in adult sizes S, M, L, XL, XXL, XXXL and kids sizes small boys, medium boys, large boys, XL boys.ThisA USAA footballA shirtA isA white in colour and comes withA Landon DonovanA shirtA printingA on the jersey, including the front number.